(C)2015 Self-Realization Fellowship,All rights reserved. 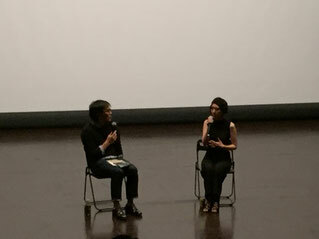 A film based on the award winning novel “Manganiku to boku” written by Shiki Asaka, published by Shinchosha. 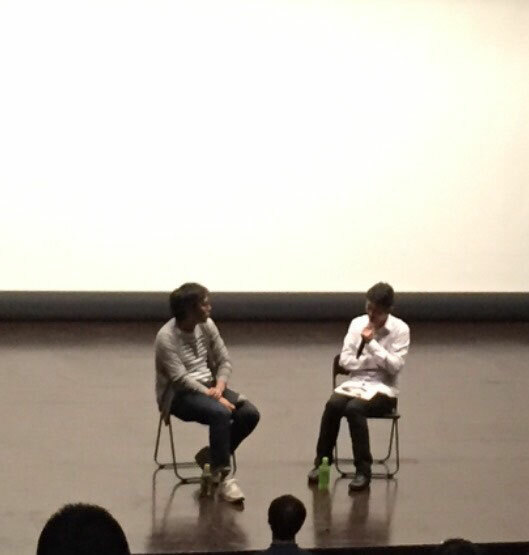 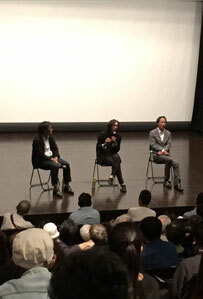 In Kyoto Elegy, Kiki Sugino, an internationally well-known actress/producer, makes her directorial debut.